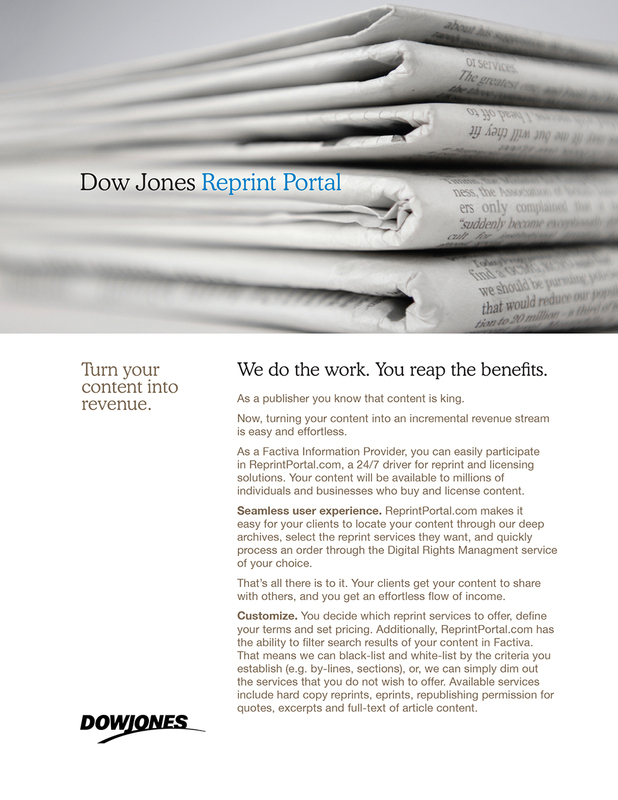 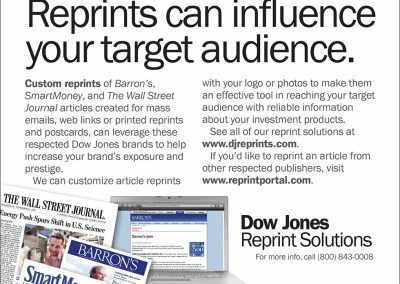 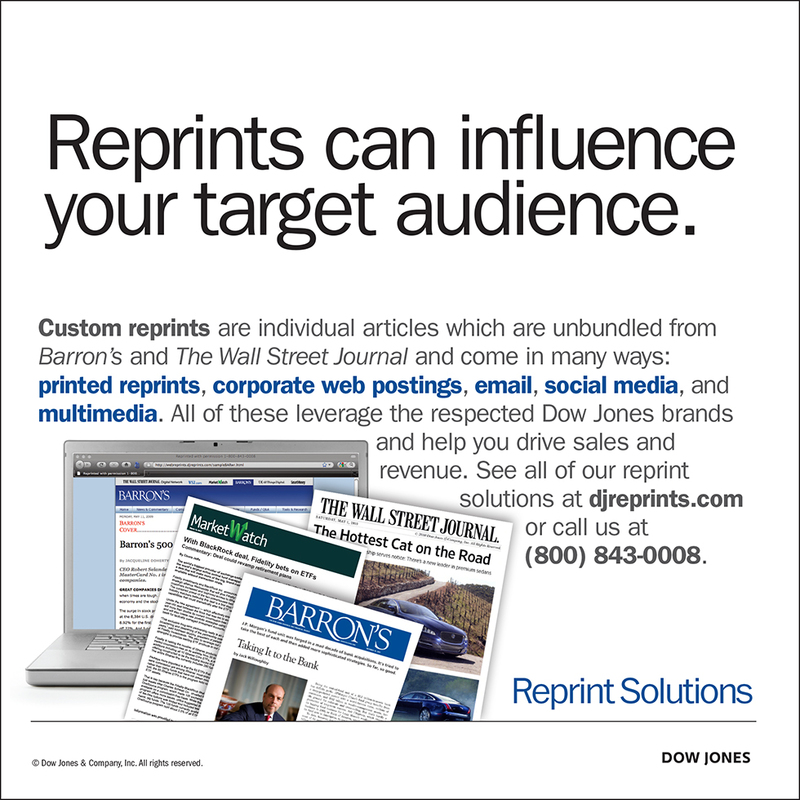 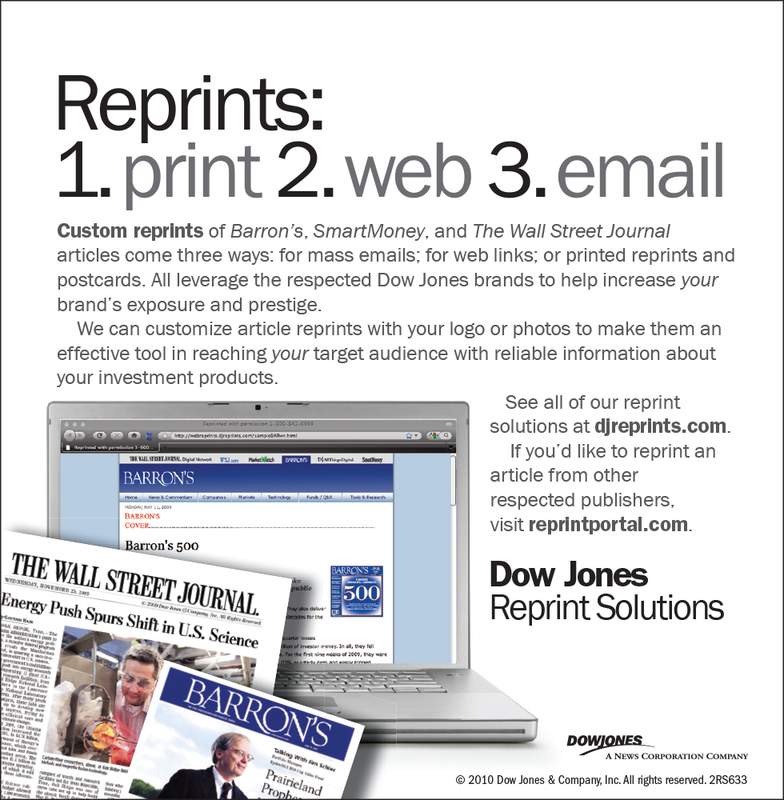 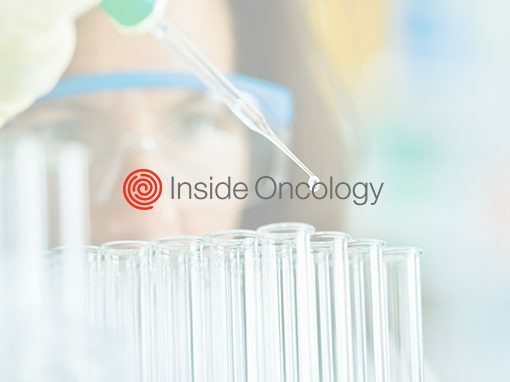 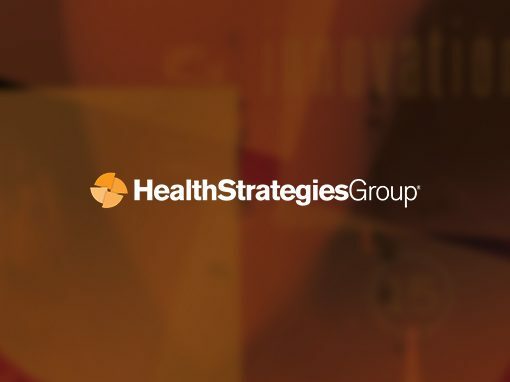 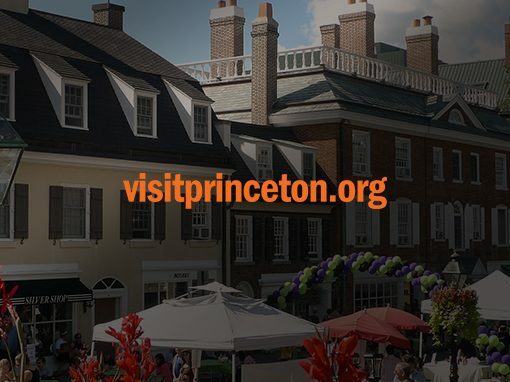 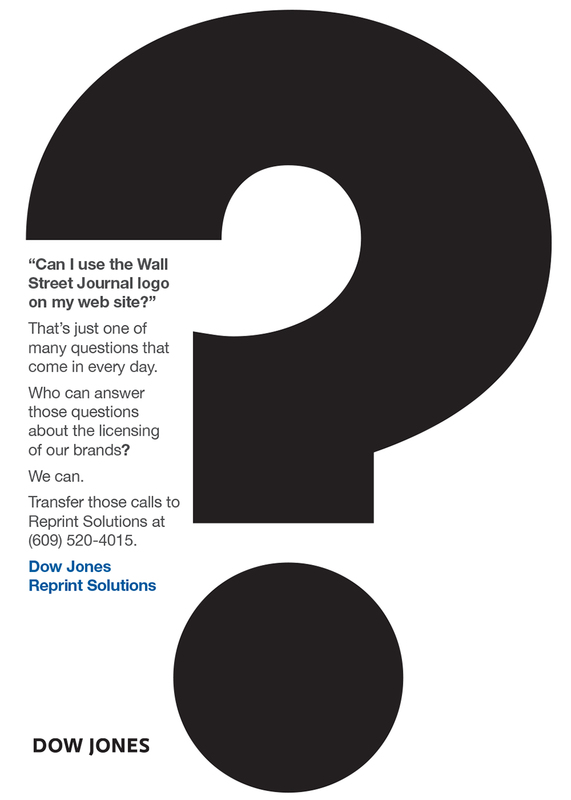 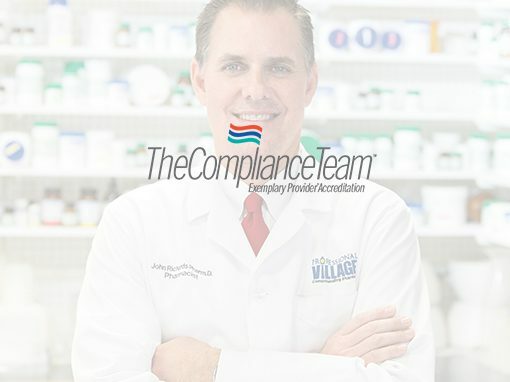 We created an awareness postcard campaign for Dow Jones Reprint Services targeted to public relations departments of major Wall Street companies and advertising agencies. 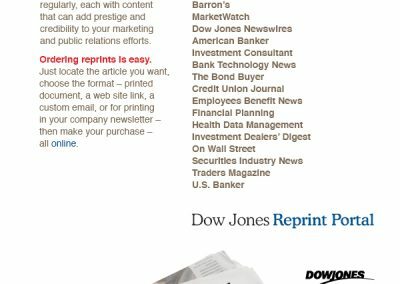 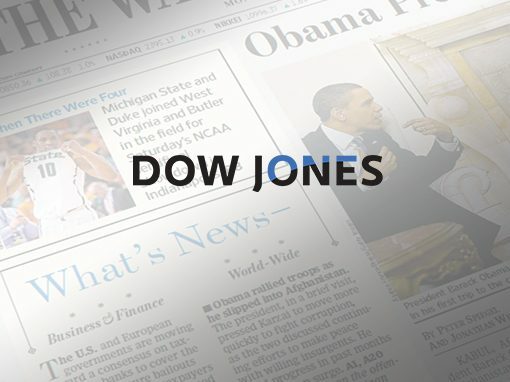 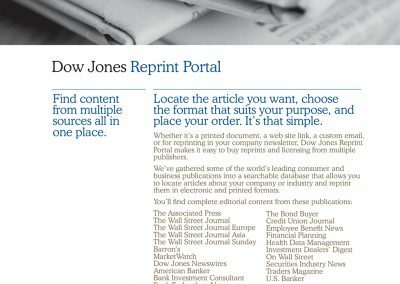 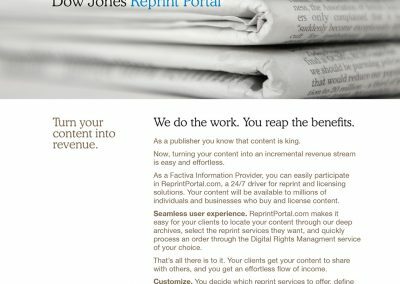 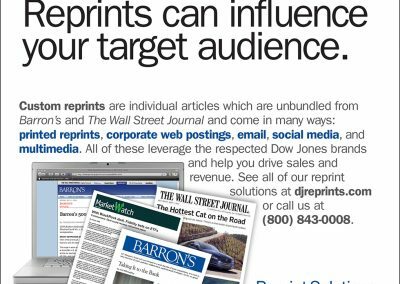 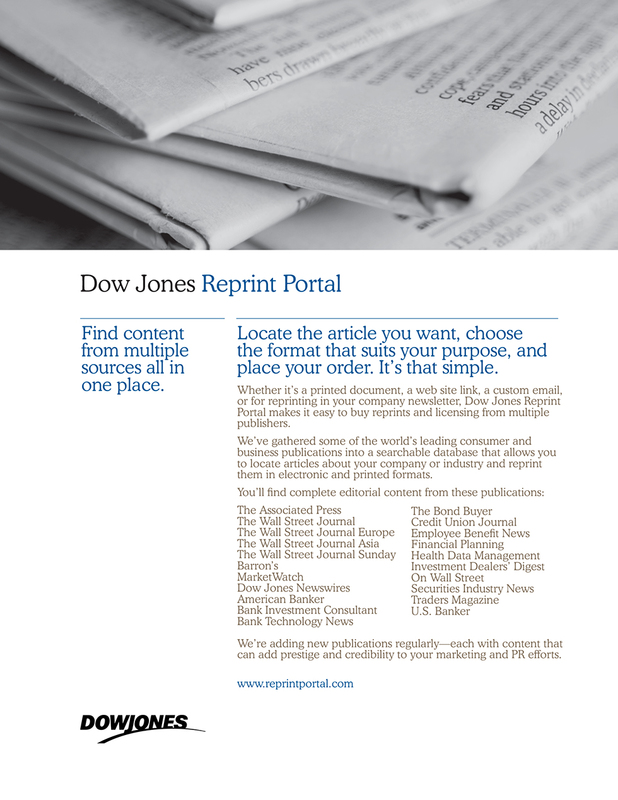 Dow Jones Reprints provides reprints of articles that appear in all the Dow Jones publications. 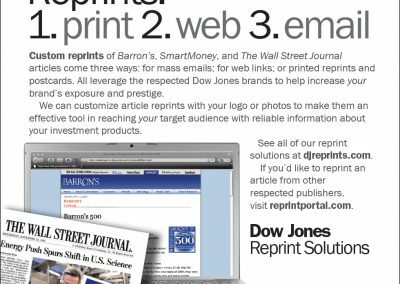 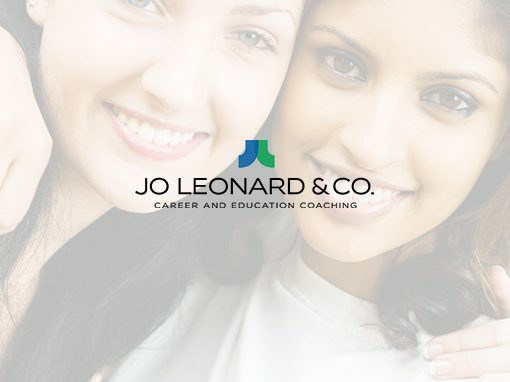 Our assignment was to target public relations executives in companies or advertising agencies and encourage them to purchase reprints for their companies or clients. 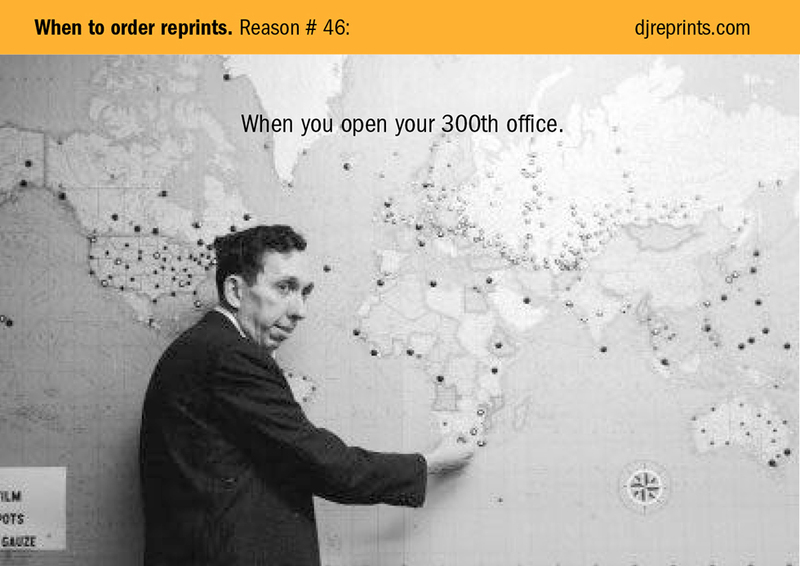 We suggested mailing a series of 4 postcards, one mailed every two weeks with suggestions of “When to order reprints”. 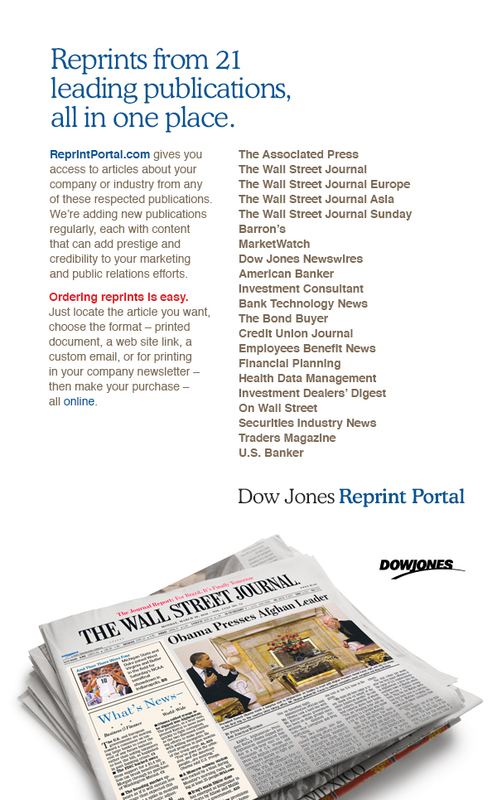 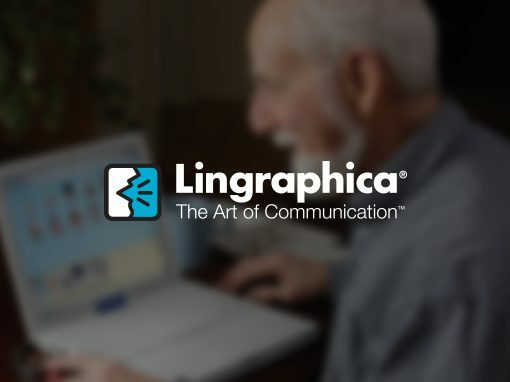 We designed and wrote these so that on the front side we could use a somewhat humorous message to make the reader stop, read, and flip to the other side which explained the public relations advantages of reprinting (print or web) pertinent articles about their company or industry. 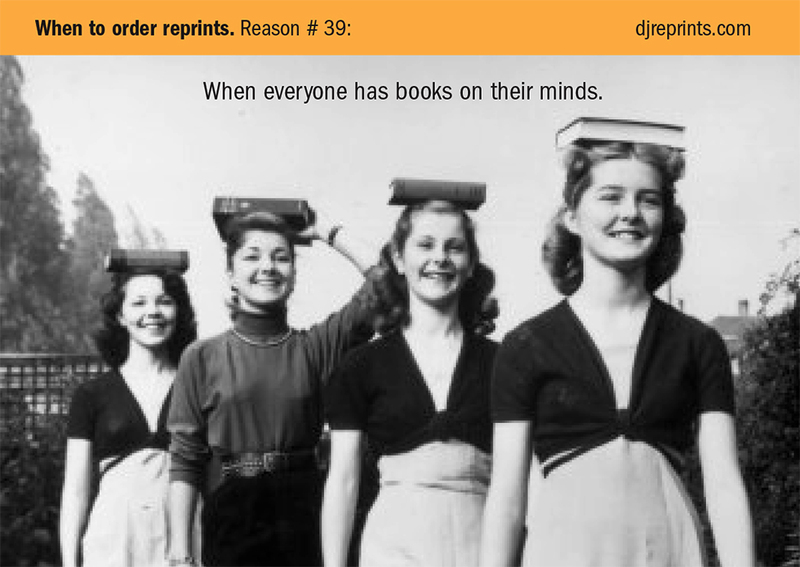 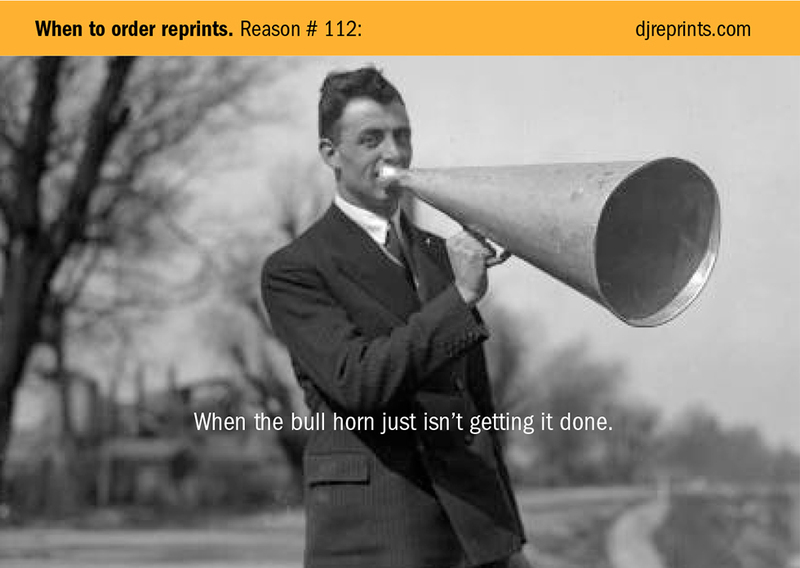 We used vintage stock images with a tongue-in-cheek headline to describe a fictitious, arbitrarily numbered reason to order Dow Jones reprints. 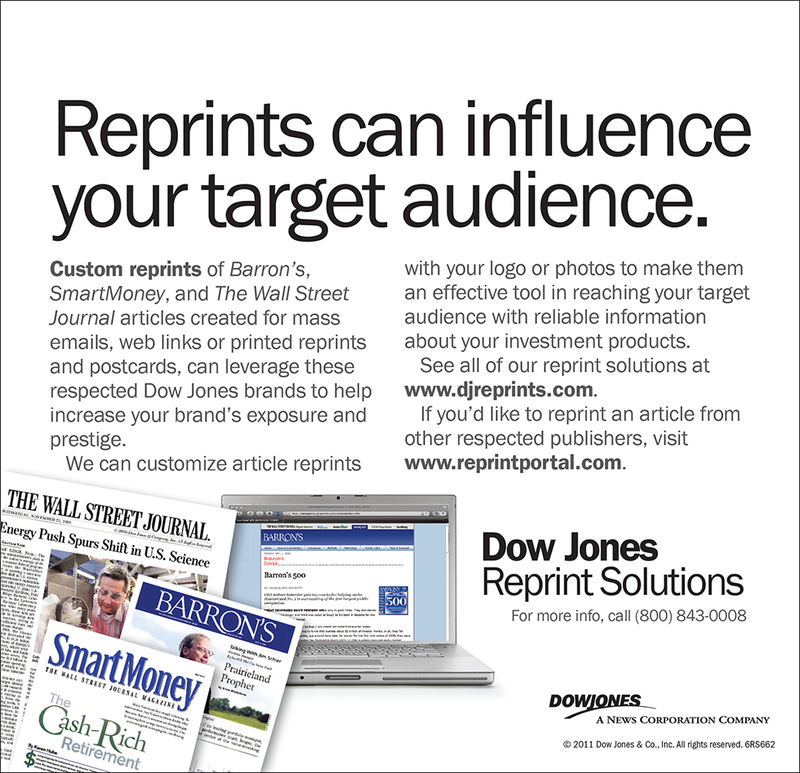 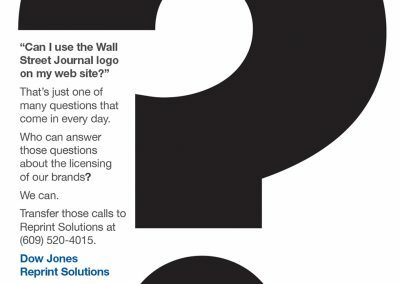 This series of cards created an awareness of Dow Jones Reprint Services among public relations executives on Wall Street and at the agencies that work for these firms.